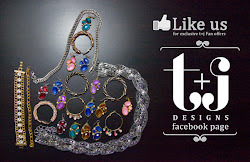 We have an amazing selection of new arrivals at t+j Designs! Loving the jewelry but not sure how to "Style It"? Especially for day? 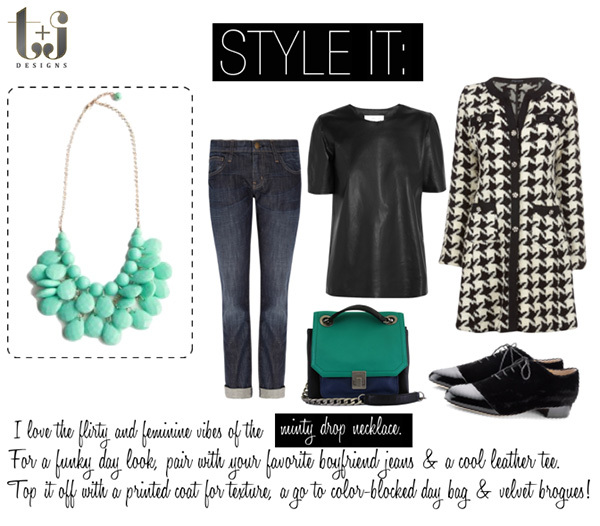 Here are 3 looks featuring some of our favorite statement necklaces! Find this necklace here. Other colors available. 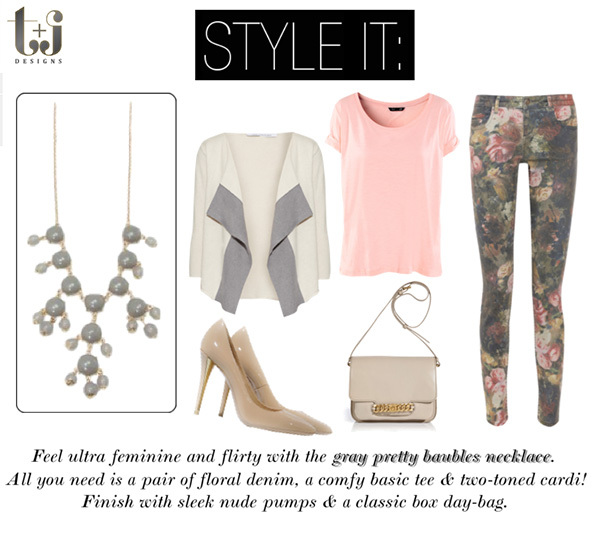 Find this necklace here! Other colors available.